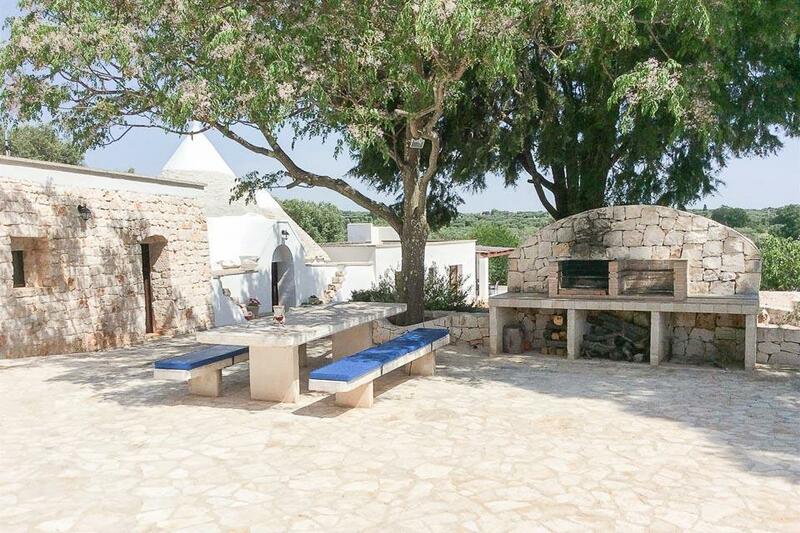 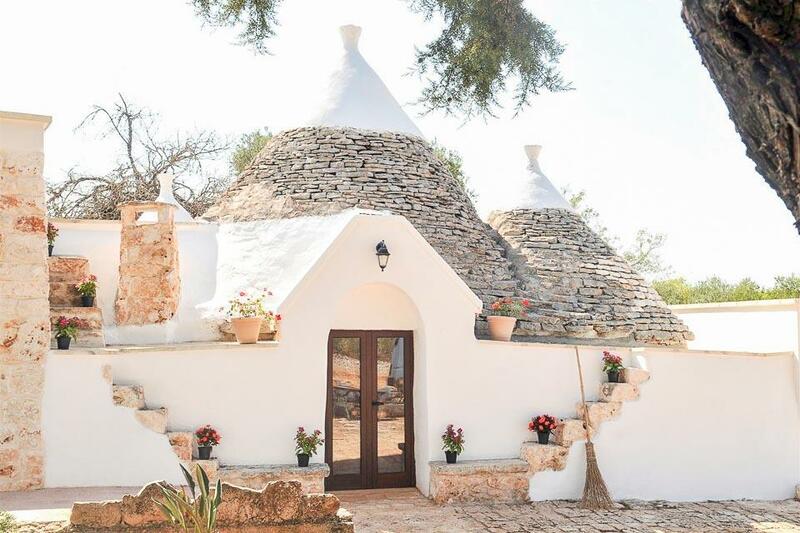 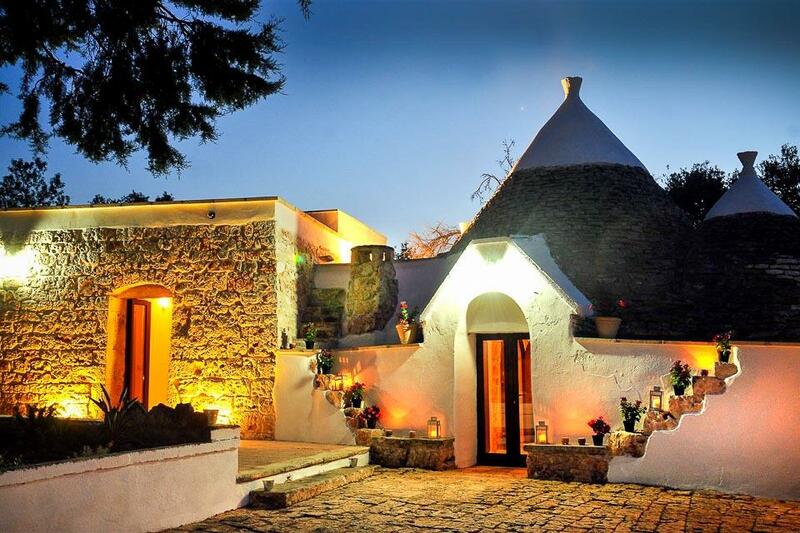 Trullo Utopia is a wonderful unique property mixing the traditional stone structure of the Trullo with modern furnishings in 5 acres of grounds close to Ostuni. 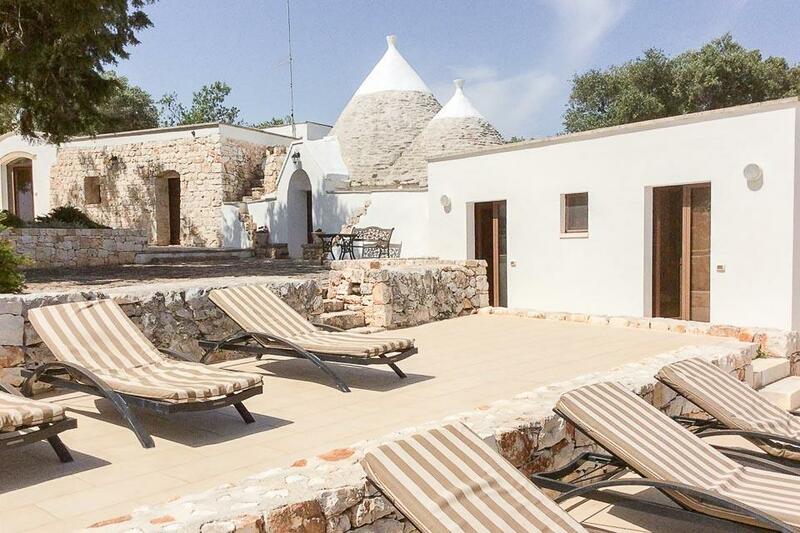 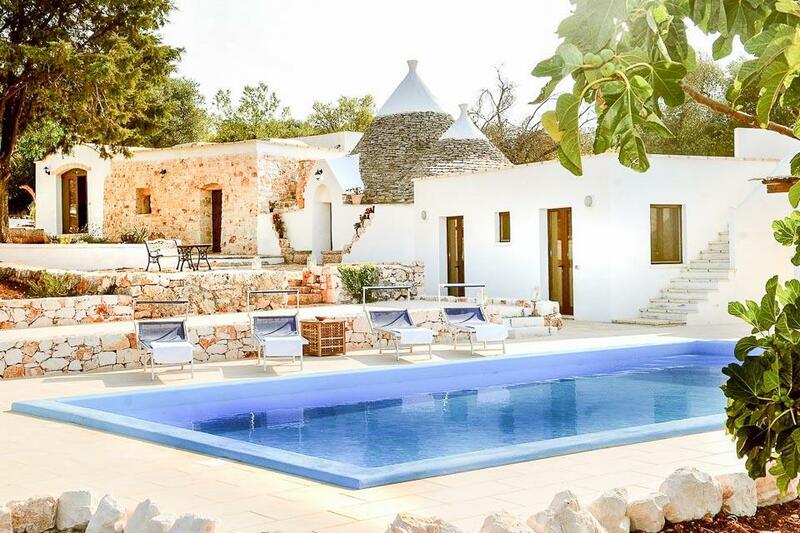 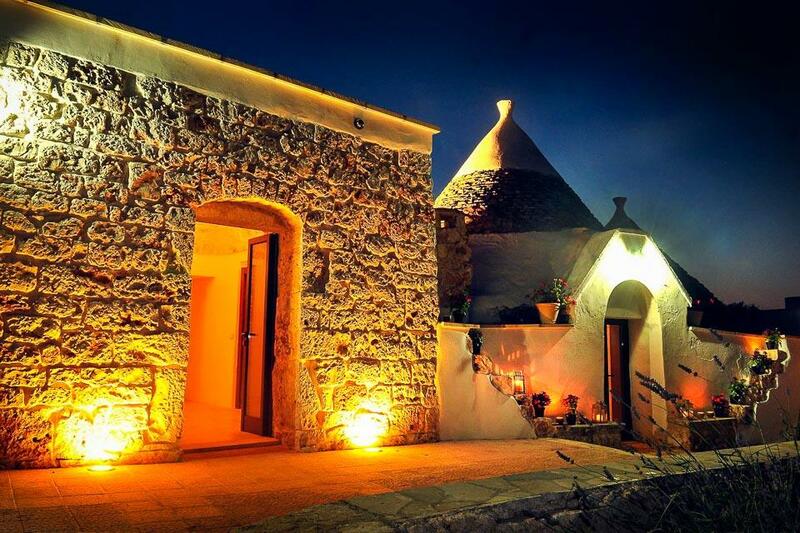 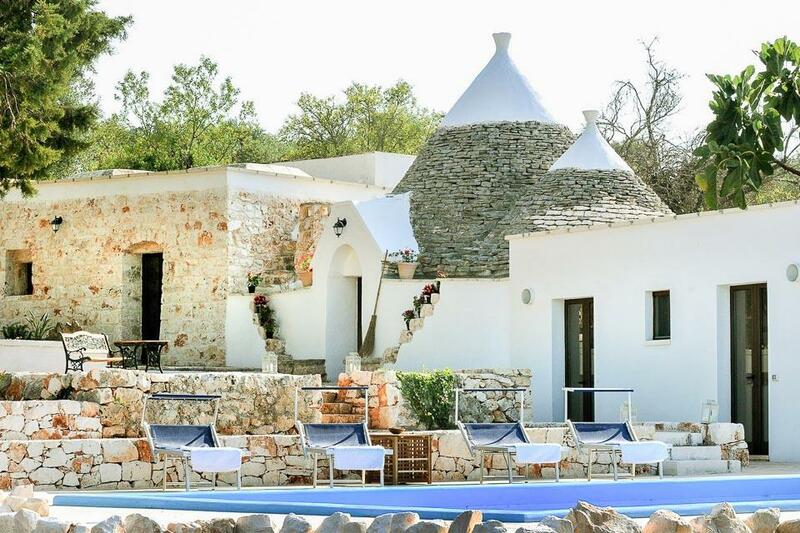 Trullo Utopia is a wonderful unique property mixing the traditional stone structure of the Trullo with modern furnishings along with well equipped kitchen and bathrooms.The cleverly restored accommodation consists of four bedrooms, two of which have external access whilst still being attached to the main building. 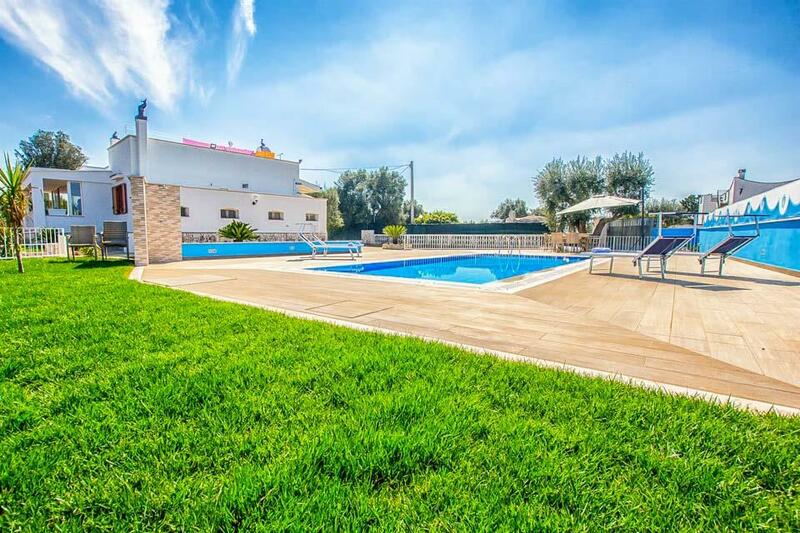 The external areas are set in 5 acres of grounds and offer peace and tranquillity with a large pool and well thought out seating areas. 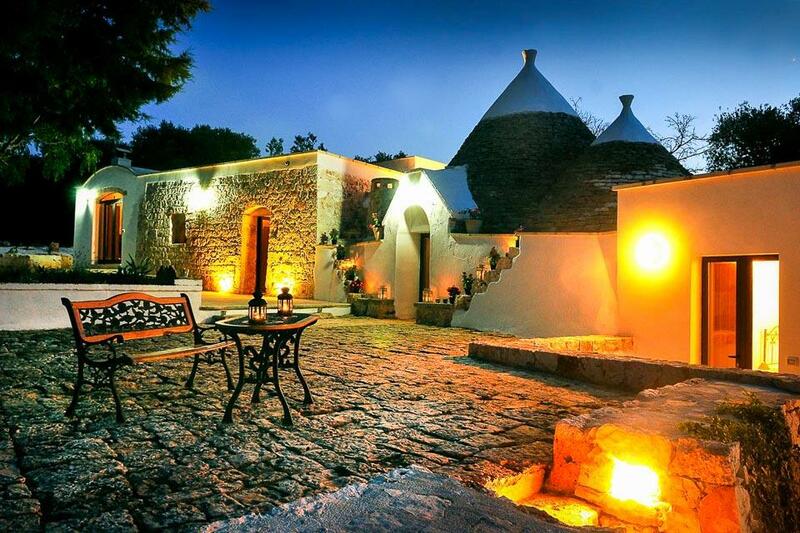 The nearby town of Ceglie Messapica is a short drive away with a selection of bars and restaurants with Ostuni being slightly further but still within a short drive. 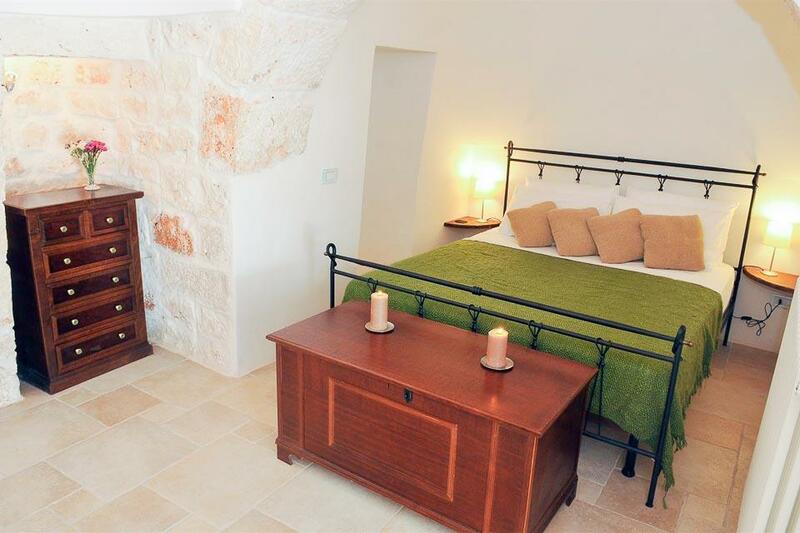 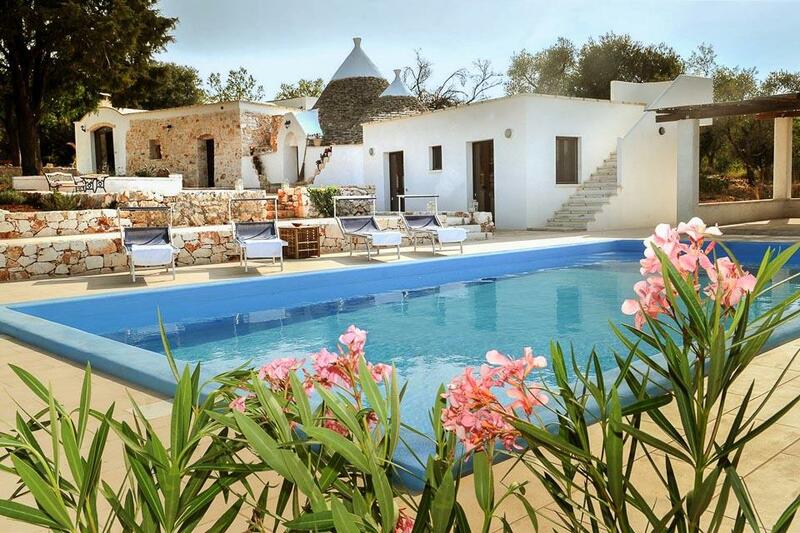 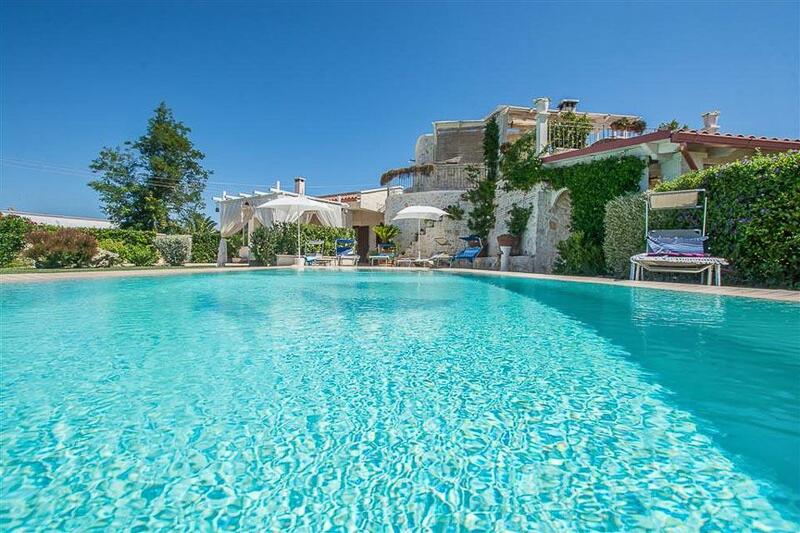 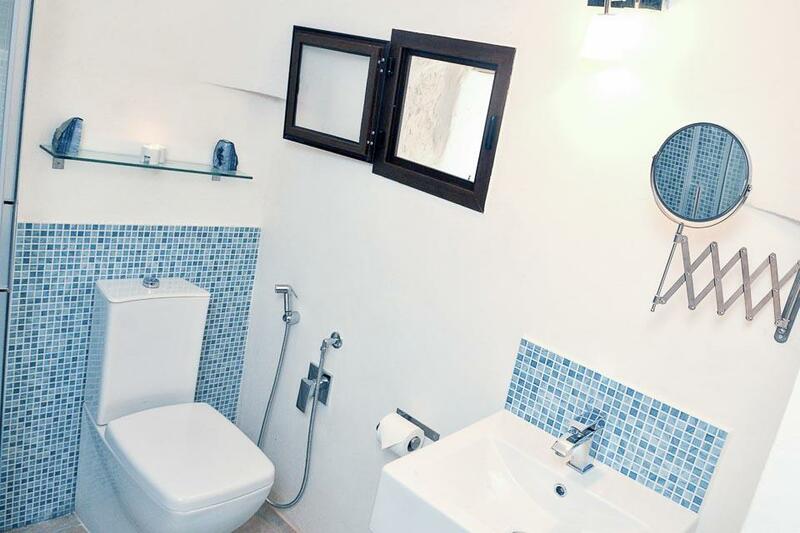 Just 1km from the lively town of Ostuni sits The Stone Villa. 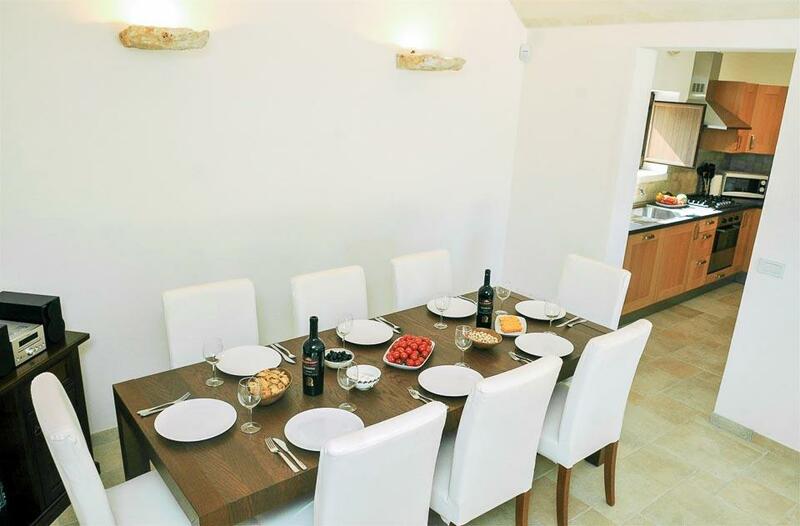 Ideal for family or friends travelling together the property comprises of two parts. 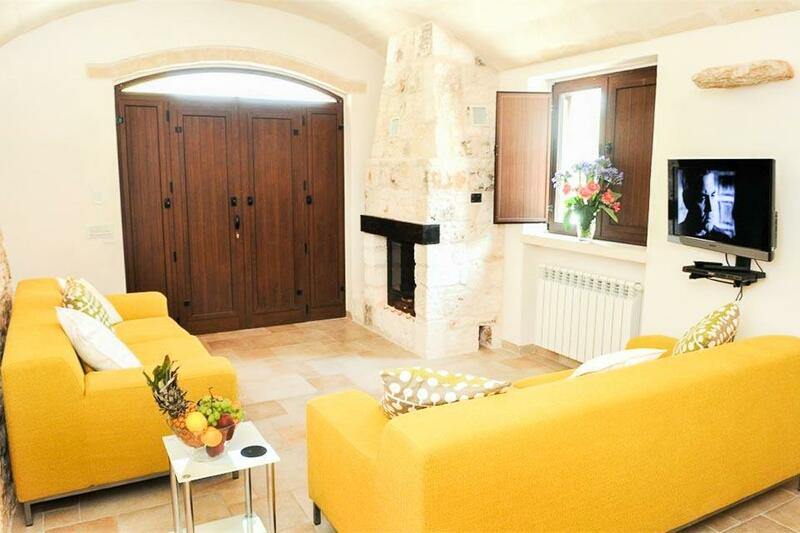 The newly constructed addition features a large living room and well equipped kitchen along with two bedrooms..
Villa Venus is just a short drive away from the famous city of Ostuni, also known as ‘The White City’. 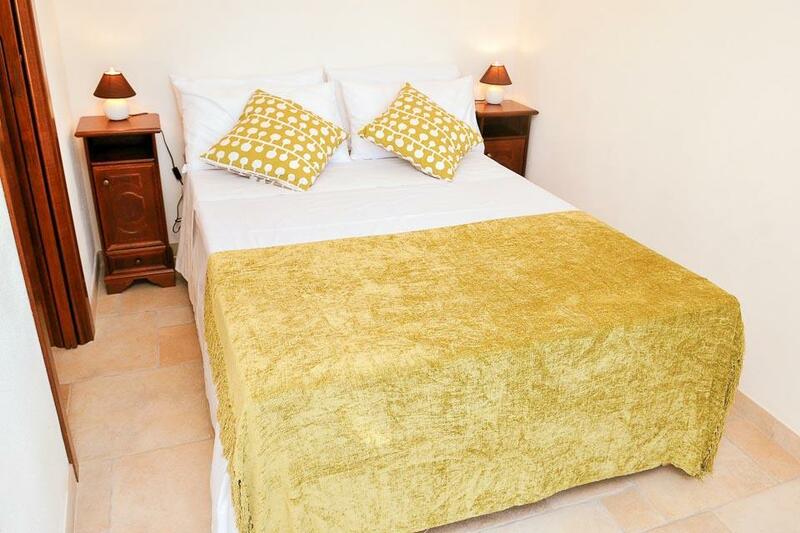 This 4 bedroomed villa features a large terrace with automatic blinds, to give you some much welcomed shade from the heat of the midday sun. 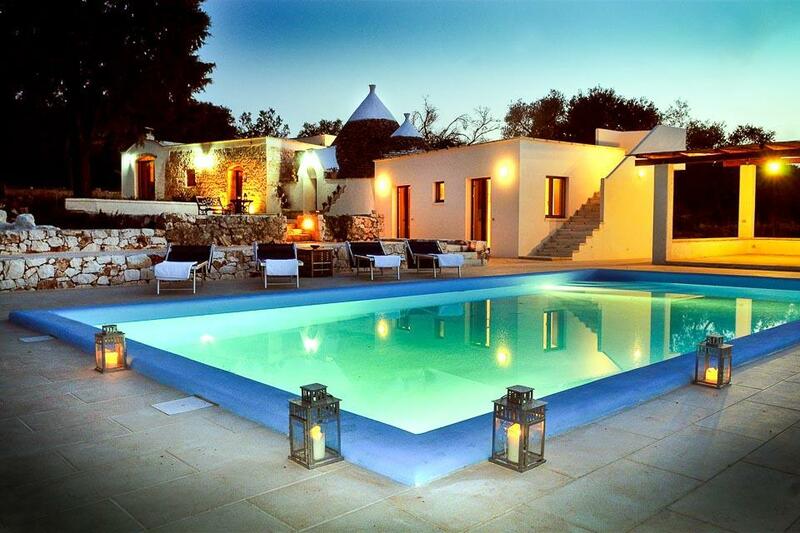 Inside..